It’s often tough to fathom that Amazon’s Kindle, the most ebook reader in existence, has been around since 2007. Even though Amazon has made a slew of proper tablets in the year since — most recently, the Amazon Fire HD 8 Kids Edition and Amazon Fire HD 8 — the Kindle remains the company’s flagship (and for good reason). Thankfully for Kindle owners, there are thousands of titles currently available via Amazon, Google Play, and from an array of other online sources. To help you sort through the masses, we’ve rounded up some of the better free offerings to be had, including public domain works and self-published titles. Never before has it been so easy to become a master of literature without trekking to your local library. Google Play does not offer books using Kindle’s proprietary format in the way Amazon and Project Gutenberg do. Instead of AZW and KF8 files, users are going to want to directly download Google Play books as PDF files, thus rendering the books compatible with Kindle. To do so, navigate to your Google Play Book library, click the three squares in the upper-right corner of any title and select “Download PDF” from the resulting drop-down list. Afterward, select your desired save location and drag and drop the resulting file from your computer to your device once finished downloading. 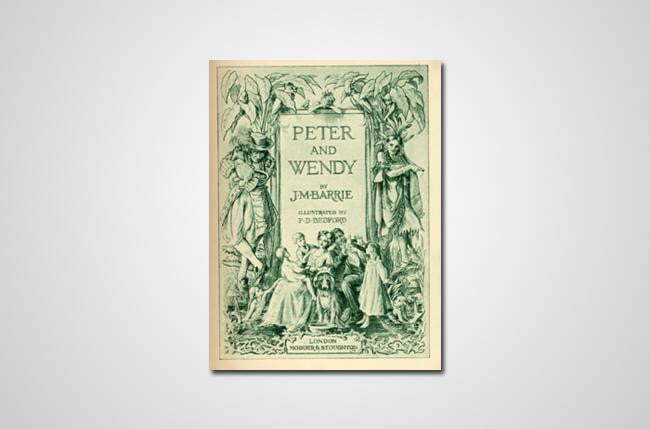 Inspired by Barrie’s friendship with Llewelyn Davies family, Peter Pan Wendy is essentially the classic tale of Peter Pan, a boy who can fly and whisks a group of young children away to Neverland. All the usual suspects make their debut (Tiger Lily, Tinker Bell, the Lost Boys, Captain Hook, etc. ), but it might not seem as blatantly offensive to Native Americans as the 1953 Disney film. 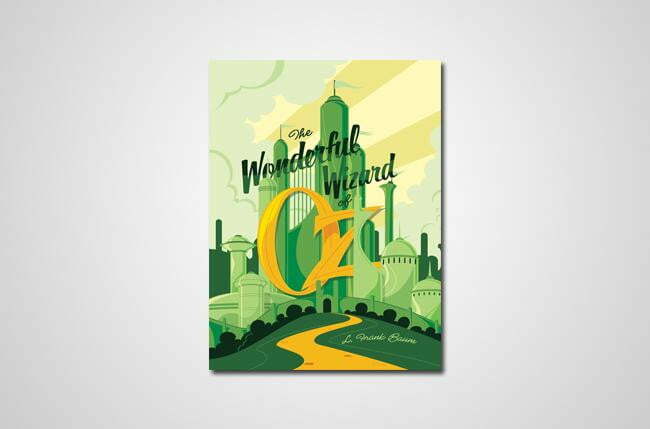 There are very few people who are oblivious to Dorothy’s cyclone-fueled romps in Oz with Wicked Witch of the West, yet revisiting the Kansas native’s harrowing quest for the Emerald City is always somehow reassuring. The Tin Woodman, the Cowardly Lion, and the Scarecrow all add to Baum’s descriptive and vivid world. Victor Fleming’s music doesn’t quite do the novel the justice it deserves. A touchstone in the realm of children’s literature, Burnett’s classic has been adapted time and time again for both the stage and the big screen. It revolves around heroine Mary Lenno, an orphan who’s shipped off from her colonial India to live on a dingy county estate in Yorkshire. There she learns the healing power of friendship through plant cultivation in her, ahem, secret garden. So heartwarming, yet insightful. 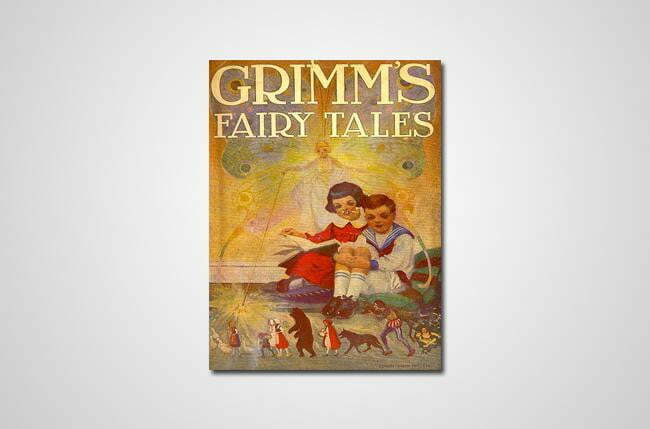 The Brothers Grimm wrote fairy tales that were aptly, rather grim, but many of the beloved tales have undergone edits and numerous alterations to the point where they’ve become suitable for children rather than the grotesque, violence-laden stories they once were. You know the tales — Rapunzel, Cinderella, Hansel, and Gretel — but there are also plenty of great standouts that weren’t made into animated films. Taking place in grubby Victorian New York, Little Lord Fauntleroy is a rags-to-riches story about a young boy named Cedric who unexpectedly becomes royalty. While Cedric is whisked away to England by his grandfather to learn the ins and outs of aristocracy, he ultimately manages to teach his grandfather to become a more compassionate leader. It should go without saying, kids love animals. 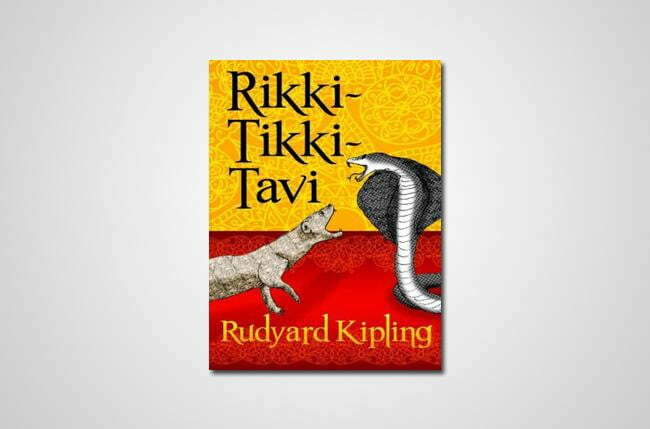 Kipling’s tale, culled as a standalone story from The Jungle Book, follows a valiant mongoose who works to defend his adopted family of British colonials from a menacing pair of cobras upon their arrival in India. Sure, you may need to explain some of the subtle Victorianisms to younger audiences, but the harrowing story exhibits some of the most vibrant and sharp personifications of any novel in existence. 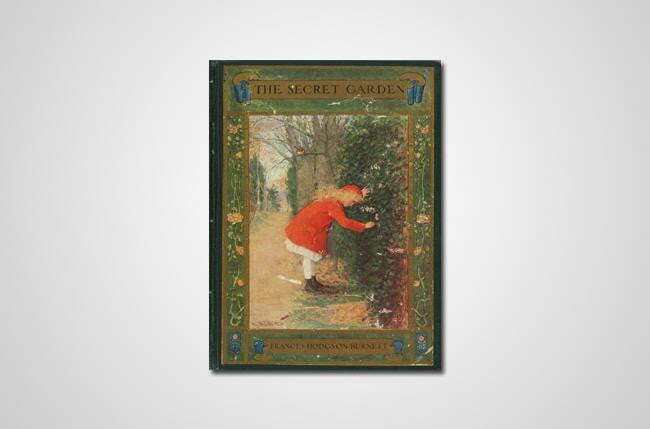 As one of my favorite childhood books, it makes me all warm-and-fuzzy inside knowing Grahame’s classic is readily available free of charge. 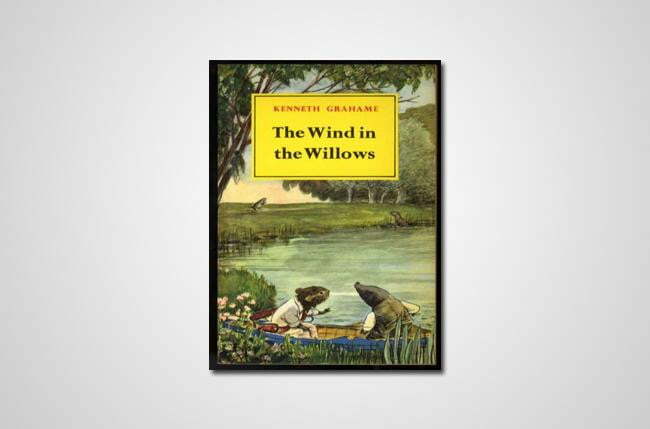 It’s about four anthropomorphized animals — Toad, Mole, Rat, and Badger — and their various escapades in the English countryside. It’s chalk-full of adventure, companionship, and moral reasoning, written by the former secretary of the Bank of England as bedtime stories for his son Alistair. Mattie Hathaway is a 16-year-old girl with a terrible secret. Ever since her mother tried to kill her when she was five, she’s been able to see dead people of the spectral variety. When the ghost of her foster sister turns up, Mattie enlists the help of a young policeman to investigate her disappearance, but they better tread carefully because there’s a serial killer at work. This is smart teen fiction with plenty of twists and turns.